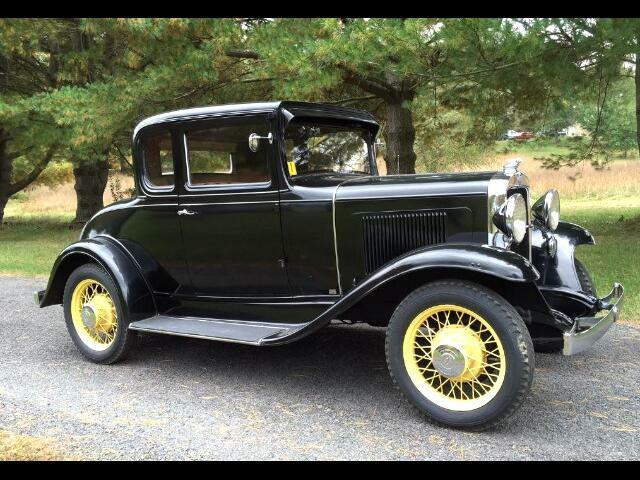 A 1931 Chevrolet five window coupe. It has the original six cylinder overhead valve engine, with the three speed manual transmission (floor mounted). This is a very original car with all original body panels, Very solid body and undercarriage, with very nice chrome. The engine has been rebuilt recently and runs out very good. There cannot be many of these drivetrain, that look this good and run this good. Message: Thought you might be interested in this 1931 Chevrolet 5 Window.